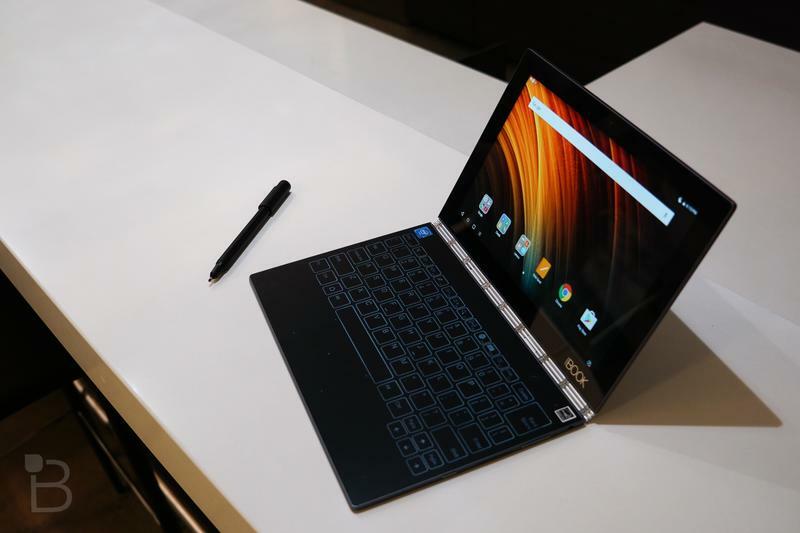 Lenovo released the Yoga Book in 2016 with something that simultaneously impressed and confused. 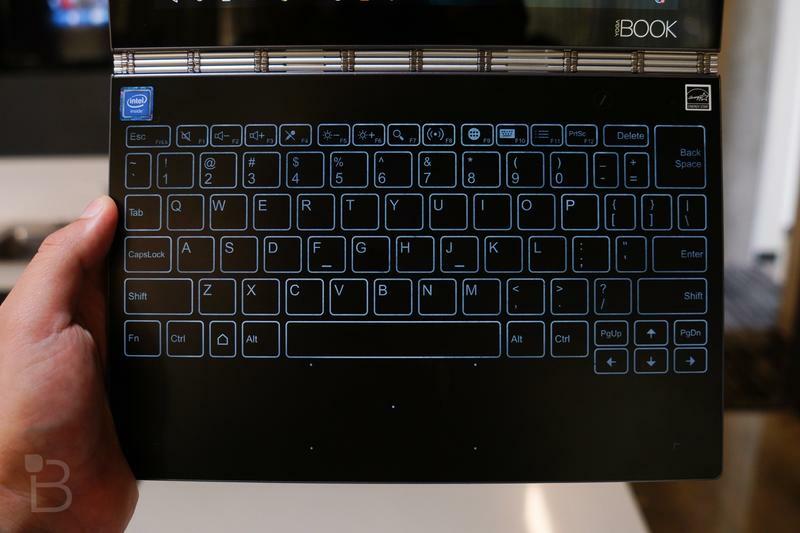 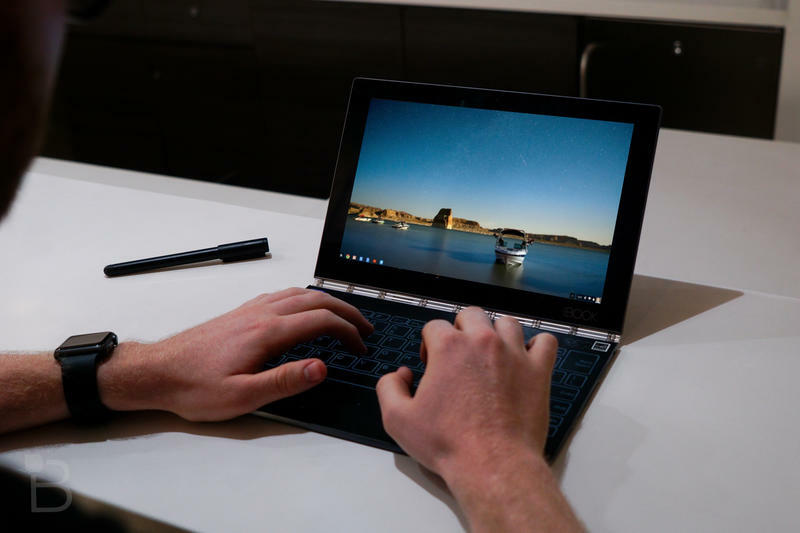 The hybrid device featured a touch-sensitive surface where a physical keyboard would normally be. 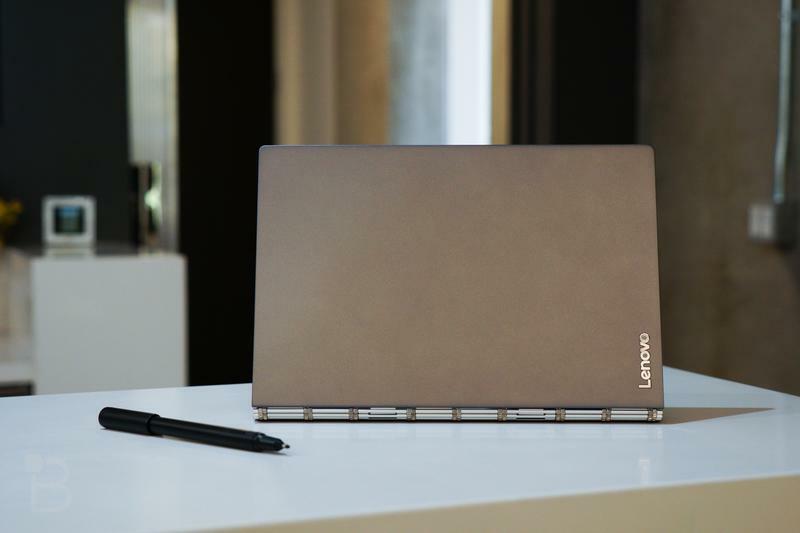 It wasn’t a well-received product as a whole, but apparently Lenovo wants to give the ambitious idea another attempt. 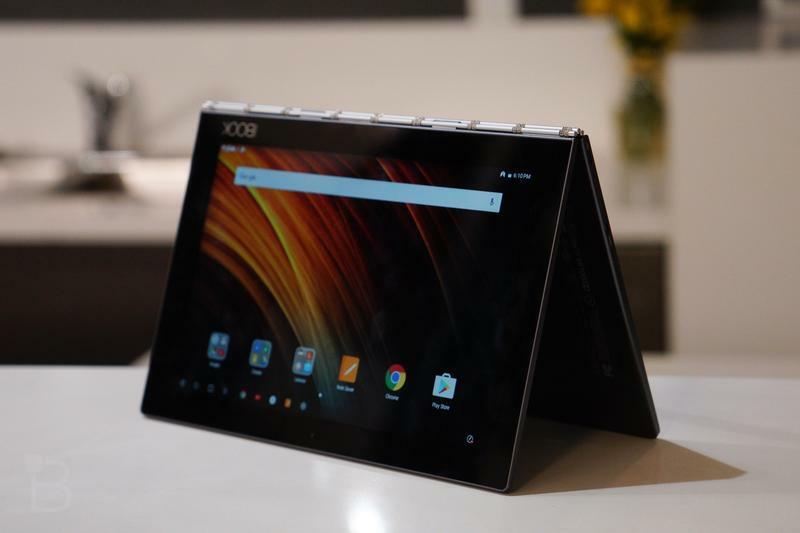 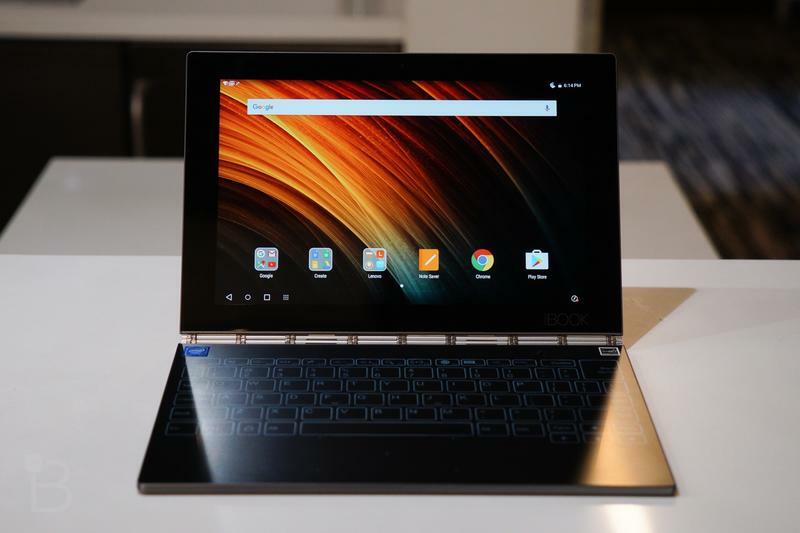 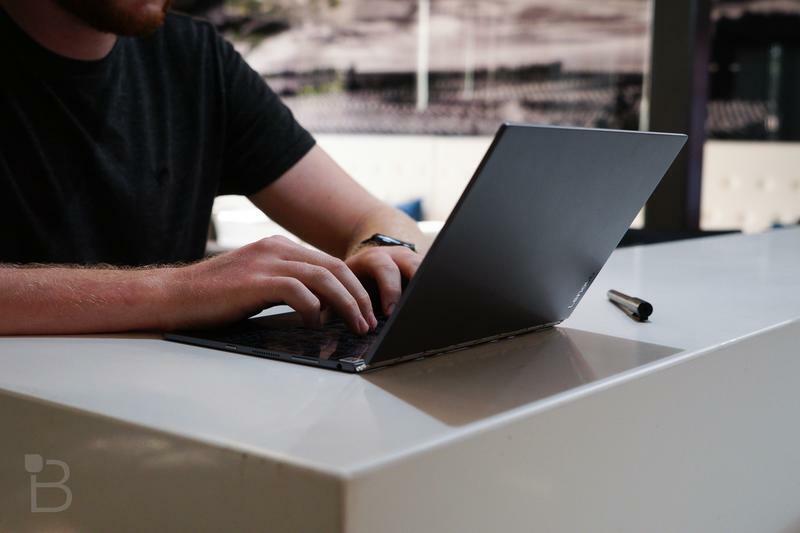 The Yoga Book 2 could be released soon after two related products appeared on the Bluetooth SIG’s database. 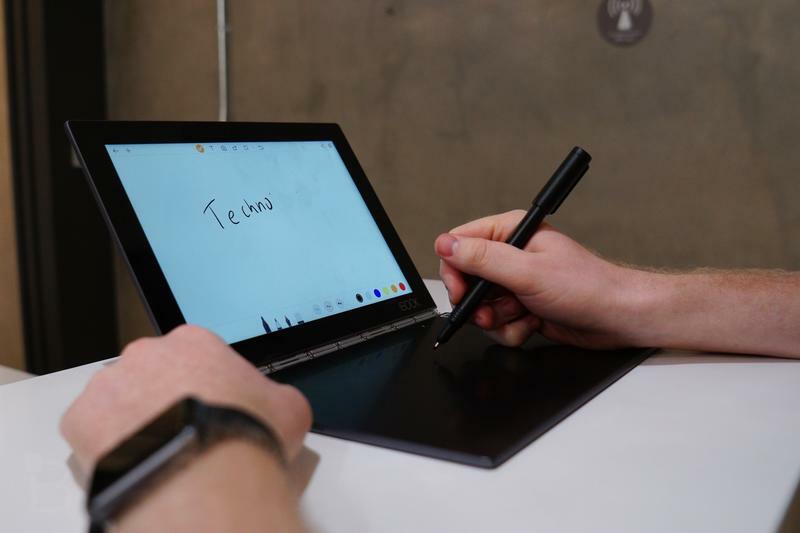 Lenovo submitted paperwork for the “YogaBook2 Pro” and the “Lenovo Pen Pro.” Those names alone indicate the Chinese company is interested in rolling out a follow-up to the original. 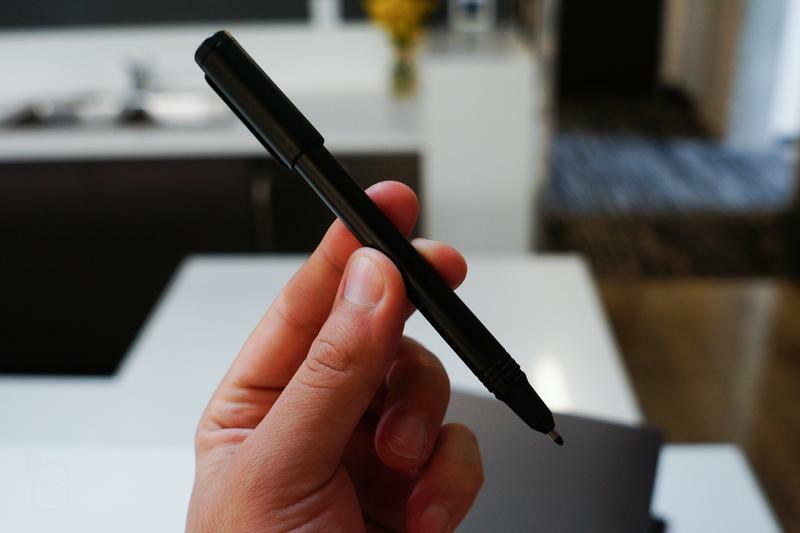 Although the items could be separate, the timing of their filings being close together should mean it’s a new two-in-one with a custom stylus. 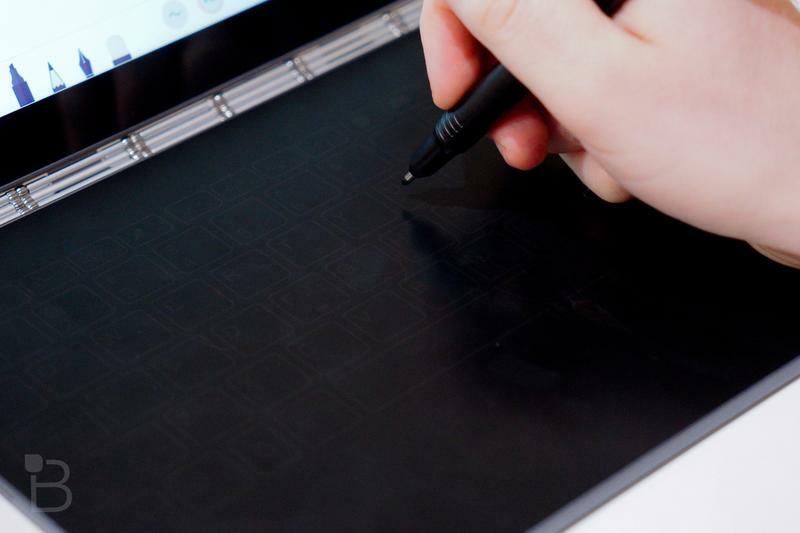 The Yoga Book, which was sold in Android and Windows varieties, also had a stylus if you used it in tablet mode. 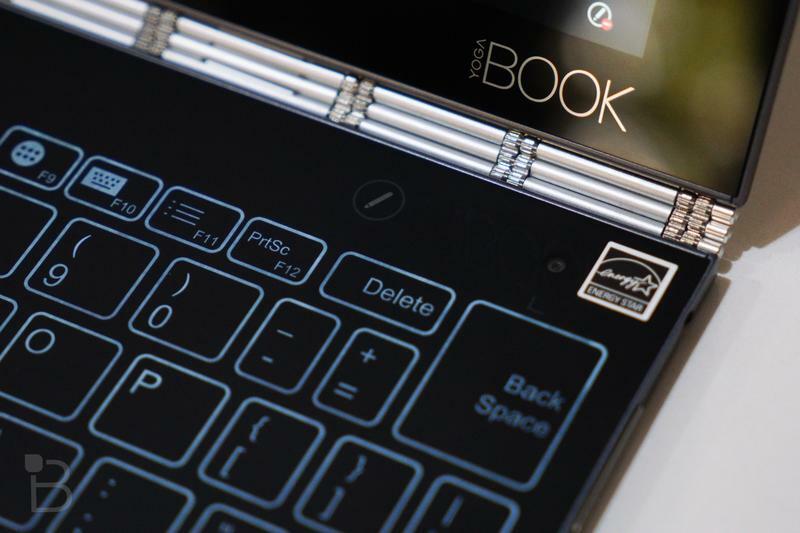 Unfortunately, the database doesn’t reveal anything significant about the Yoga Book 2 and its main accessory. 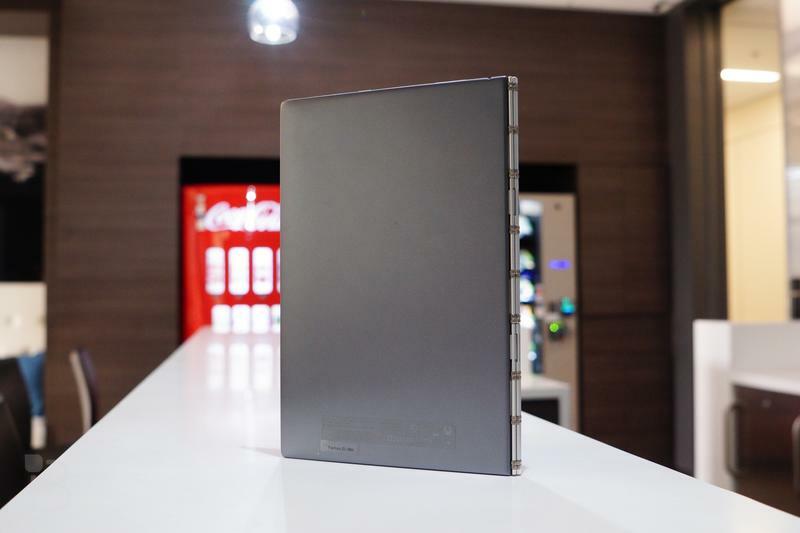 Lenovo, though, probably won’t stray too far from the original because it caught the public’s attention. 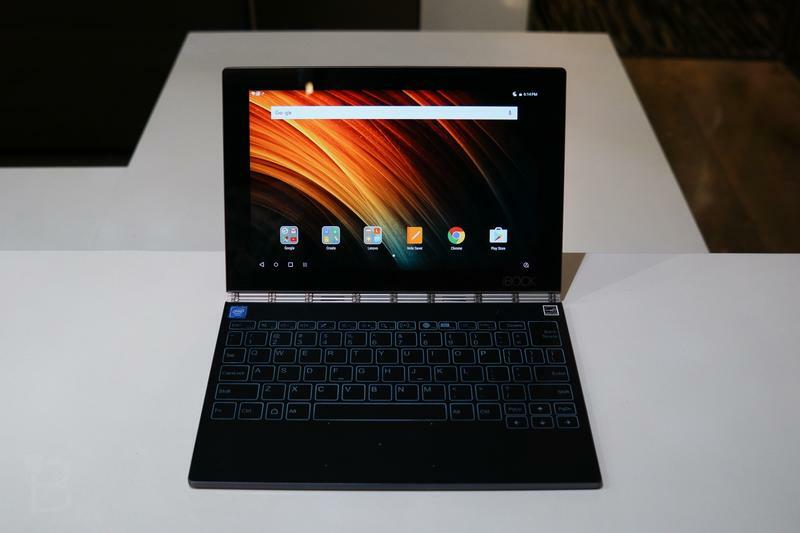 So you should expect the same design with a 360-hinge switching it between laptop mode and tablet mode. 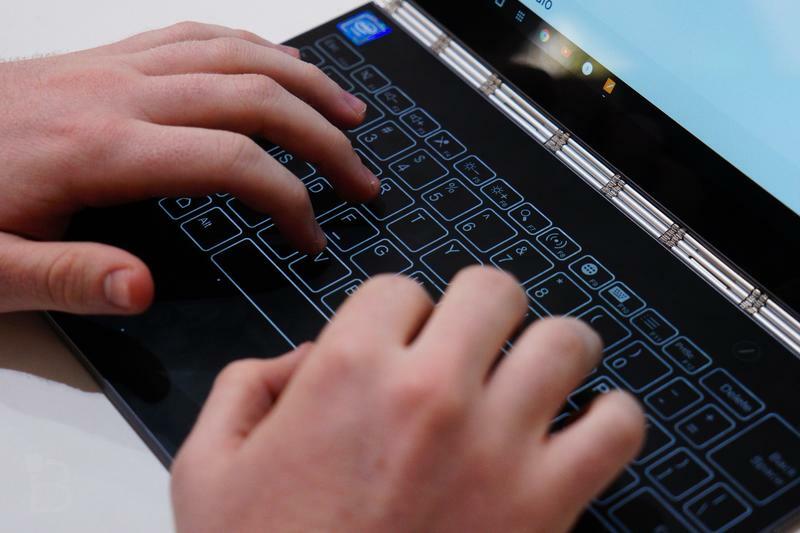 That faux keyboard, too, will likely stick around. 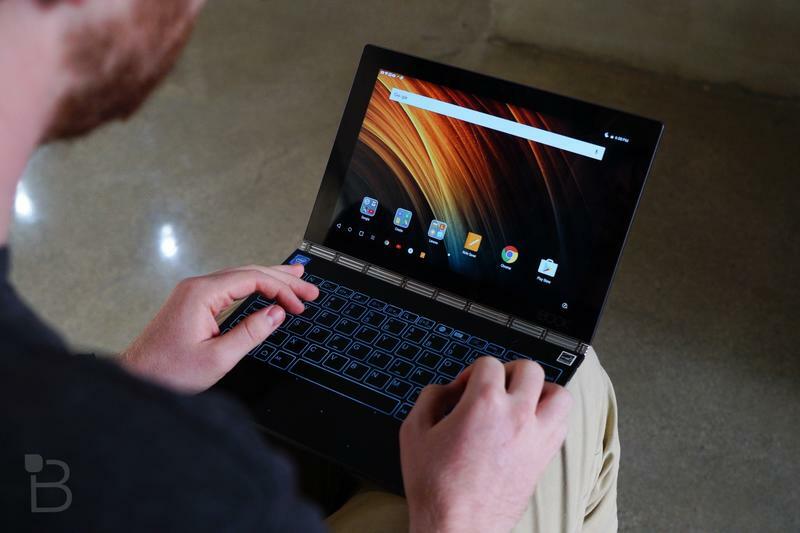 The biggest challenge for the Yoga Book 2 will be the touch-sensitive surface’s ability to act as a keyboard. 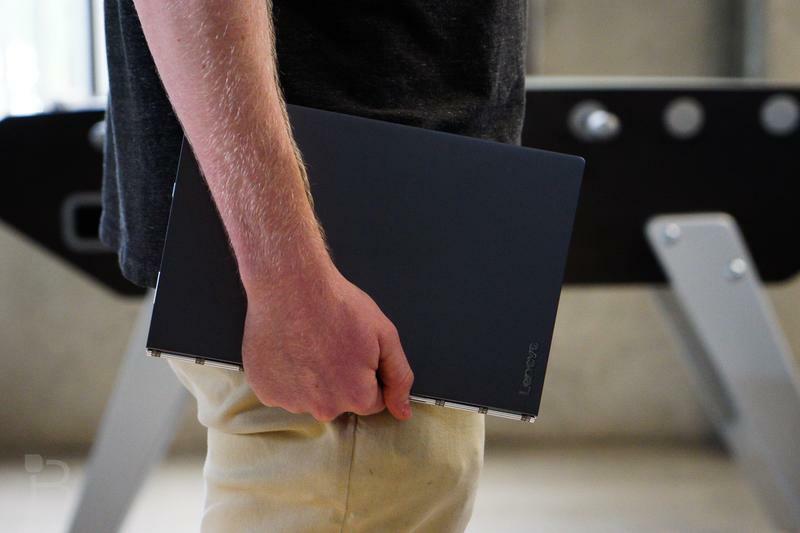 With the Yoga Book, it felt too awkward. 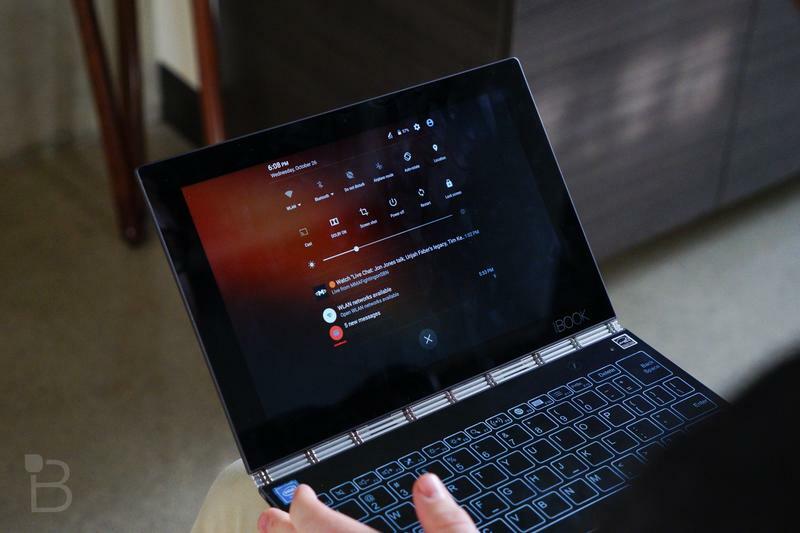 The faux keyboard was uncomfortable to type on and didn’t provide much feedback. 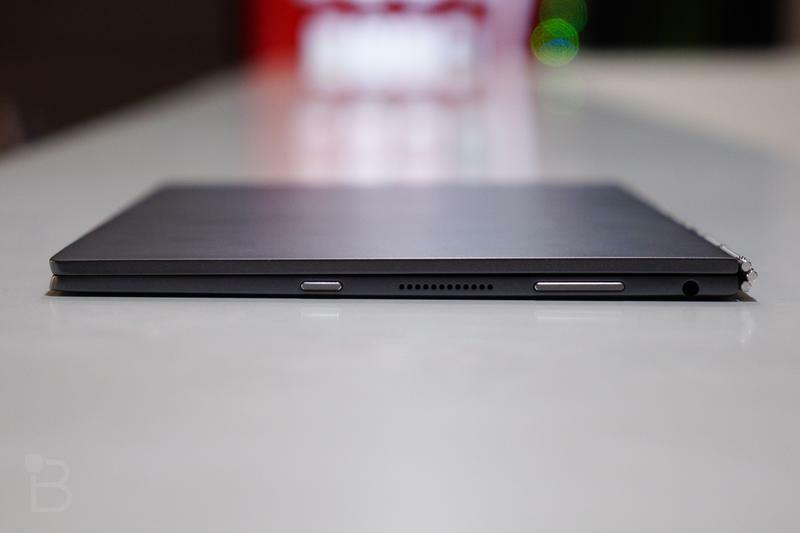 Lenovo would need to maybe add some texture and better vibration. 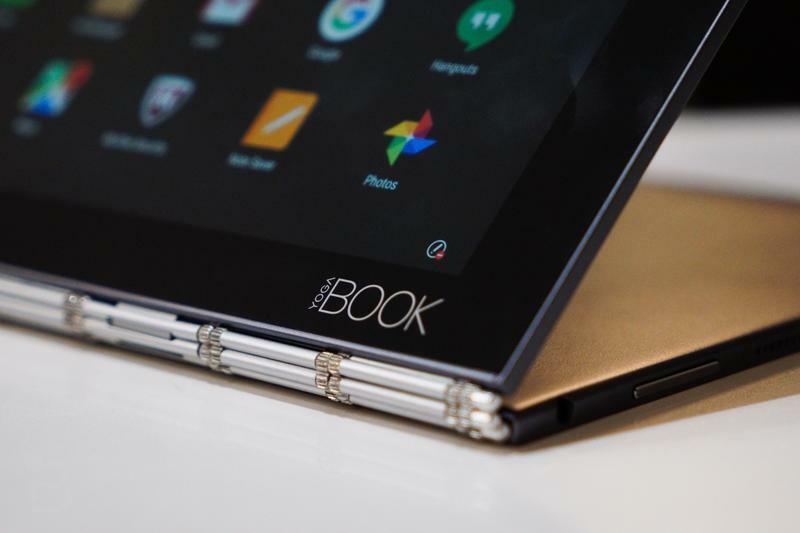 Since it only just made a stop at the Bluetooth SIG, the Yoga Book 2 probably won’t be announced for a few more months. 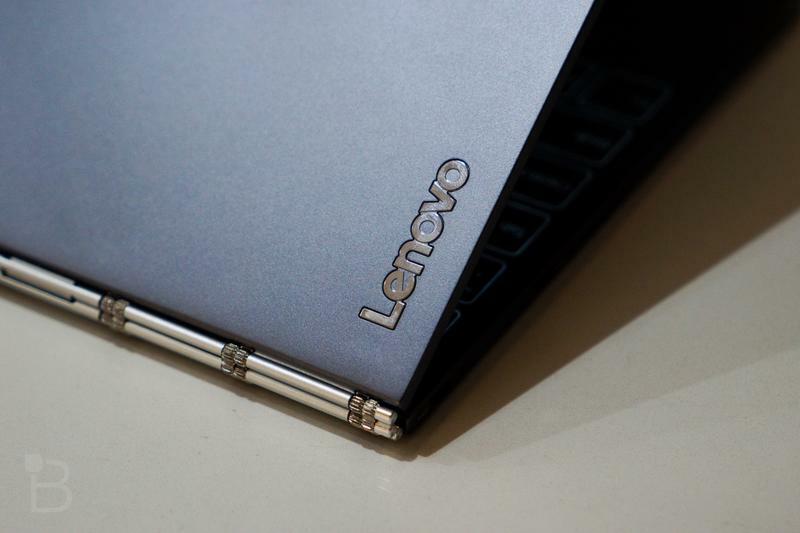 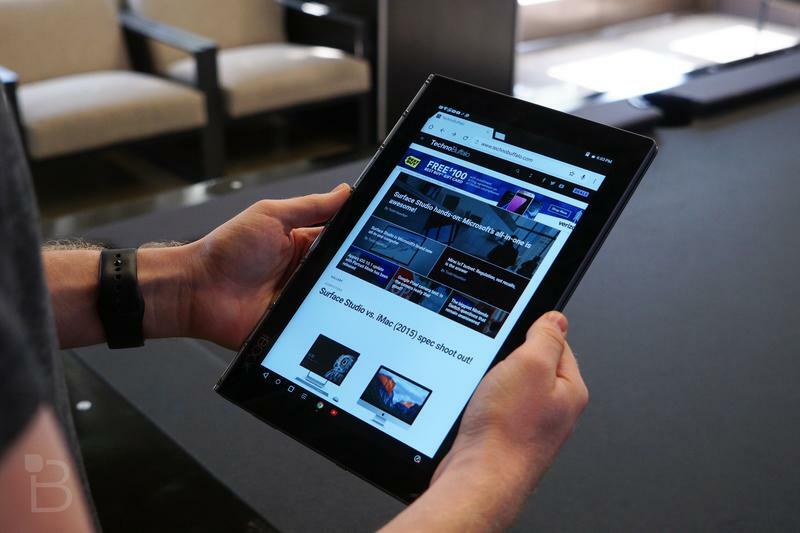 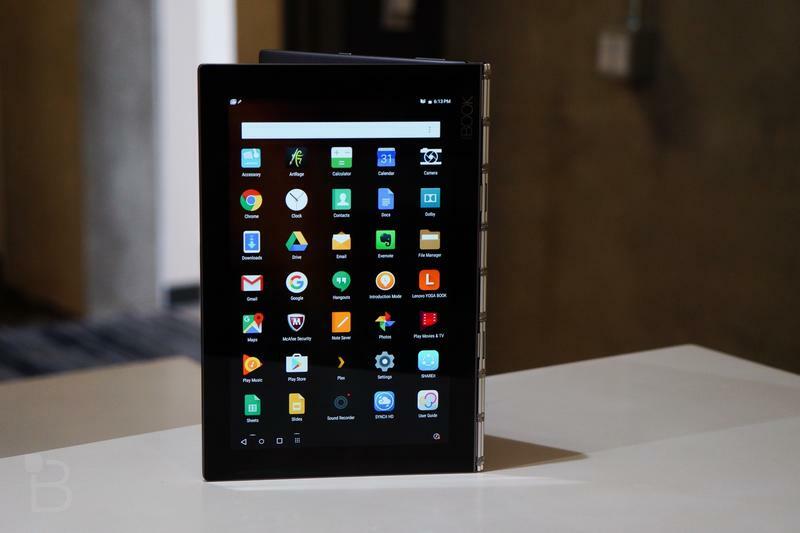 Lenovo could unveil the improved two-in-one at the end of the summer when PC and tablet sales spike again.